One way alarms There are 12 products. 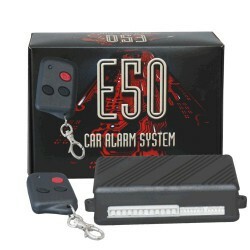 Deluxe 1-Way Car Security Alarm System with Keyless Entry. The Eaglemaster LT-5200 TX3C features 2 attractive three button transmitters, includes a built-in dual zone shock sensor, built in circuit interrupt and 9 programmable features, 2 auxiliary outputs, flashing light output with selectable polarity, high intensity status LED. 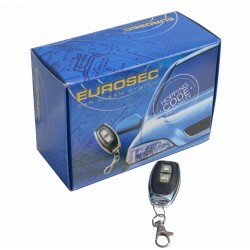 Deluxe 1-Way Car Security Alarm System with Keyless Entry. 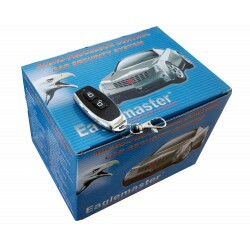 The Eaglemaster LT-5200 TX3G features 2 attractive three button transmitters, includes a built-in dual zone shock sensor, built in circuit interrupt and 9 programmable features, 2 auxiliary outputs, flashing light output with selectable polarity, high intensity status LED. 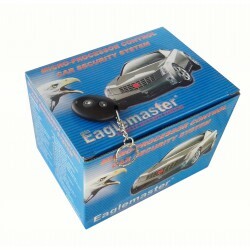 Deluxe 1-Way Car Security Alarm System with Keyless Entry. The Eaglemaster LT-5200 TX3N features 2 attractive three button transmitters, includes a built-in dual zone shock sensor, built in circuit interrupt and 9 programmable features, 2 auxiliary outputs, flashing light output with selectable polarity, high intensity status LED. 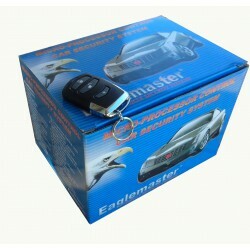 Deluxe 1-Way Car Security Alarm System with Keyless Entry. 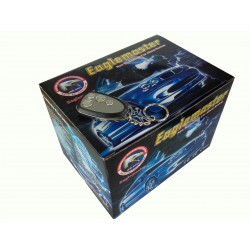 The Eaglemaster LT-5200 TX3D features 2 attractive three button transmitters, includes a built-in dual zone shock sensor, built in circuit interrupt and 9 programmable features, 2 auxiliary outputs, flashing light output with selectable polarity, high intensity status LED. 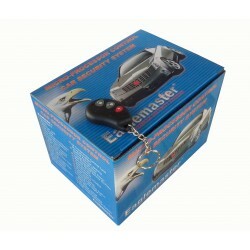 Deluxe 1-Way Car Security Alarm System with Keyless Entry. The Eaglemaster LT-5200 TX2C features 2 attractive two button transmitters, includes a built-in dual zone shock sensor, built in circuit interrupt and 9 programmable features, 2 auxiliary outputs, flashing light output with selectable polarity, high intensity status LED. 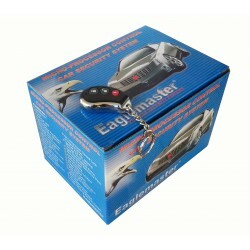 Eaglemaster AS-300T car alarm is fulfilling its basic task of keeping the car safe from thefts. 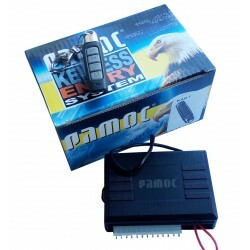 It also provides the most reliable features such as, long operation distance, two circuits immobilize, two stage shock sensor, port for additional sensor, functions programmable by users etc..
Deluxe 1-Way Car Security Alarm System with Keyless Entry. The Eaglemaster LT-5200 TX4P features 2 attractive three button transmitters, includes a built-in dual zone shock sensor, built in circuit interrupt and 9 programmable features, 2 auxiliary outputs, flashing light output with selectable polarity, high intensity status LED. 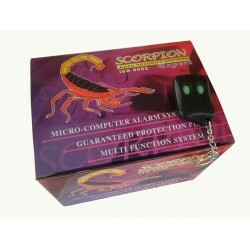 Simple and reliable car alarm system. The 'Kodinis E50' is an advanced vehicle alarm system. 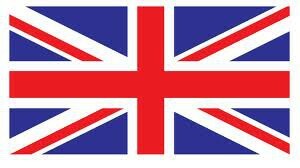 It provides a reliable engine immobilization for the prevention of the vehicle's theft. The 'Kodinis E50_I' is an advanced vehicle alarm system. 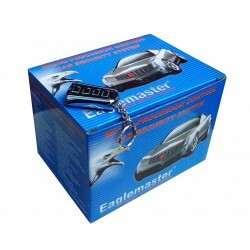 It provides a reliable engine immobilization for the prevention of the vehicle's theft. 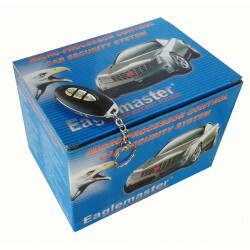 Deluxe 1-Way Car Security Alarm System with Keyless Entry. The Eaglemaster LT-5200 TX2F features 2 attractive two button transmitters, includes a built-in dual zone shock sensor, built in circuit interrupt and 9 programmable features, 2 auxiliary outputs, flashing light output with selectable polarity, high intensity status LED.